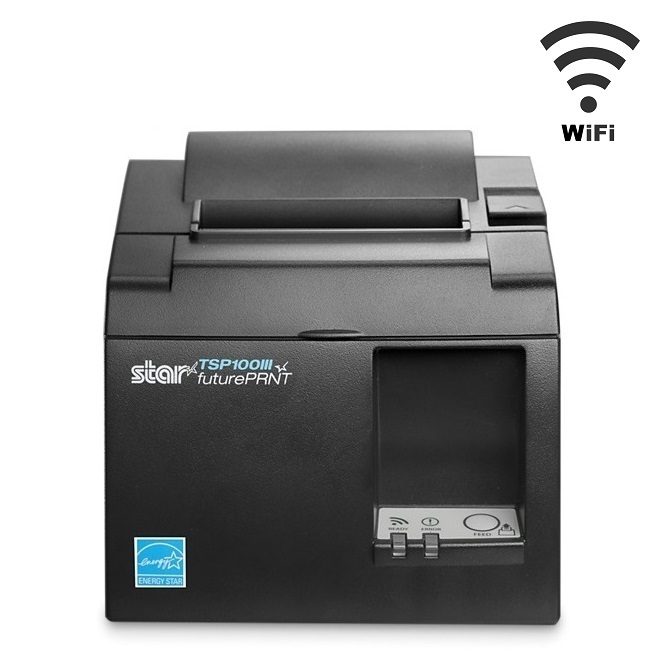 There are many supported receipt printer models compatible with Square (Squareup) depending on the device you wish to use. We have a list of compatible POS Printer models depending on the device which we will share below so you are familiar with the correct receipt printer to use. 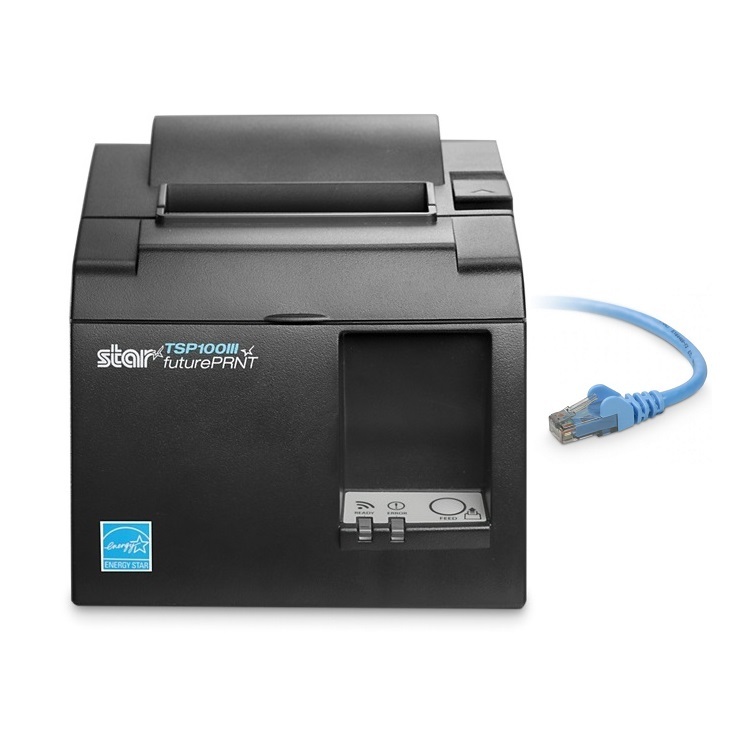 Ethernet Receipt Printers (Hardwired / Cabled) - Star Micronics TSP143IIILAN, Star Micronics TSP654IIE, Star Micronics SP742ML (order dockets only) & Epson TM-T82ii LAN. 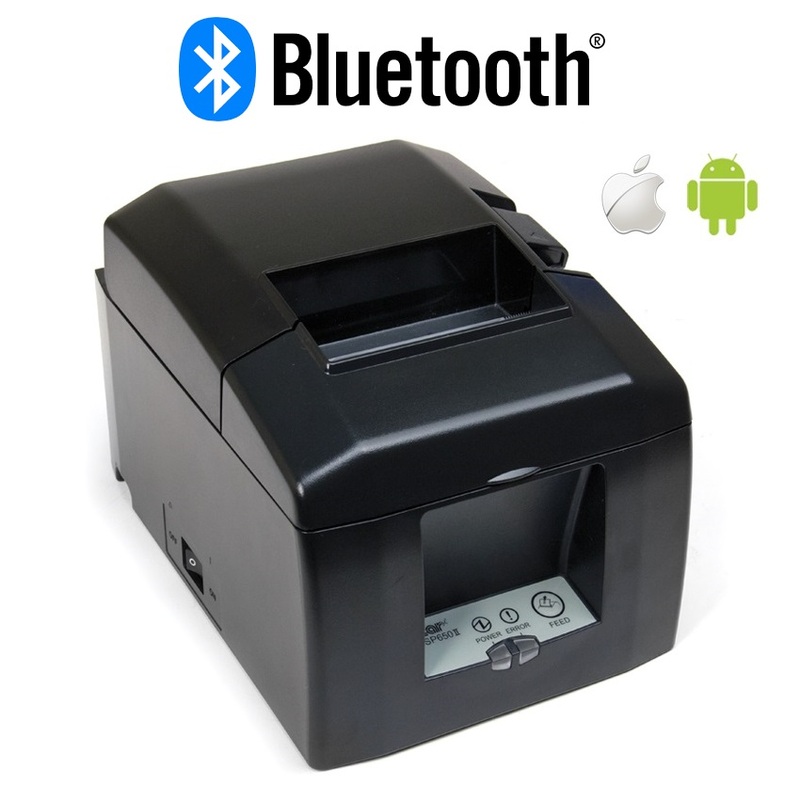 Bluetooth Receipt Printers - Not supported with Android Tablets or Smartphones. 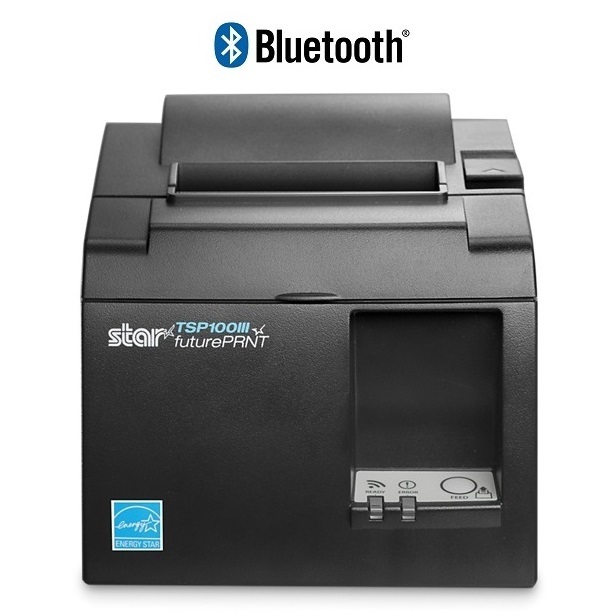 Note: Bluetooth receipt printing isn’t currently supported on Android devices and USB receipt printing isn’t currently supported on iOS devices. Please ensure that you use this list as a guide to choosing the supported receipt printer for Square Point of Sale Software. If you require any assistance choosing the best POS Printer for your business, please contact our POS team via phone or email.